Prayer is simply talking and listening to God. 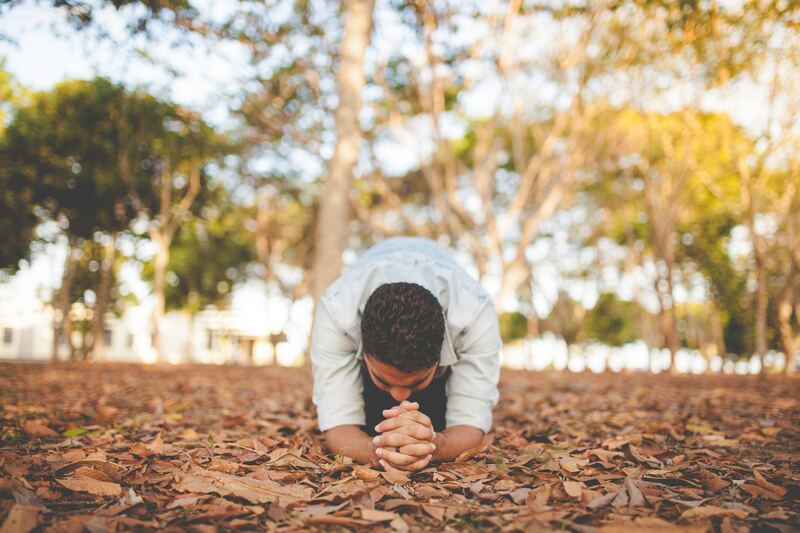 Prayer is essential for building an intimate relationship with God. There are many examples of BIBLE PRAYERS. Through prayer we partner with God in what He’s doing in our lives and in the world around us. Through partnership with the Holy Spirit in prayer we have the unlimited resources of All-Mighty God at our disposal when praying for God’s will to be done on earth as it is in heaven. In Luke 11:1-4 Jesus teaches His disciples how to pray. In this chapter of Scripture is great wisdom for us to learn and apply in our own prayer lives. Fasting is doing without something for the purpose of seeking God. Biblically, people fasted food. It’s a discipline that draws us closer to God because by the action of fasting you’re declaring God to be your most important need. Check out these verses on fasting & prayer. Declare this now: Thank You God, that You teach me how to pray and fast. I declare that you are my most important need. I’m excited that I’ll see You do great and mighty things as our relationship deepens, as I spend time in prayer and fasting.